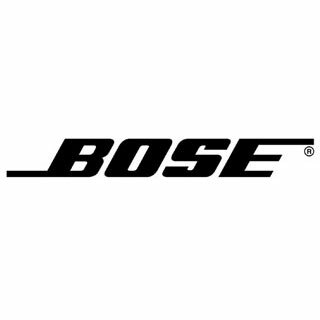 “Since Bose Corporation was founded in 1964 by then Massachusetts Institute of Technology Professor Dr. Amar G. Bose, the original philosophies and founding principles have not changed. Bose maintains an exceptionally strong commitment to research, for it is within the discipline of research that yesterday’s fiction becomes tomorrow’s reality. We strive to identify things which, when made better, improve people’s lives. But it’s more than just research. We aim for excellence in everything we do. From the way we run our business to our customer service. From the products to the owner’s manuals you’ll use to set them up. In everything we do, we truly believe that “good enough” is merely a starting point. 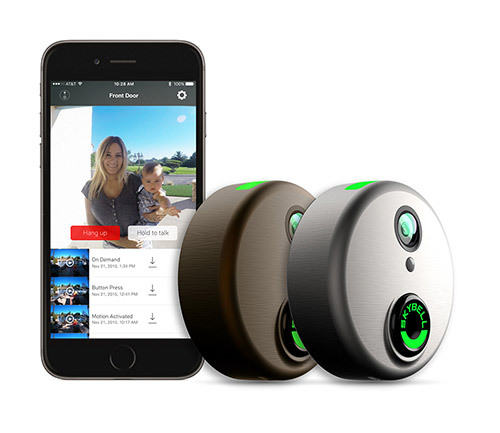 We’ve taken our commitment and our passion for innovation and applied them to developing unique sound solutions to meet virtually any audio challenge in any application, even the space program. While many of our products are designed for entertainment and home audio solutions, you’ll find Bose sound is prevalent in both the aviation and automotive industries, too. We’ve also designed professional sound systems for many applications, including stadiums and auditoriums, houses of worship, retail businesses, department stores and restaurants.